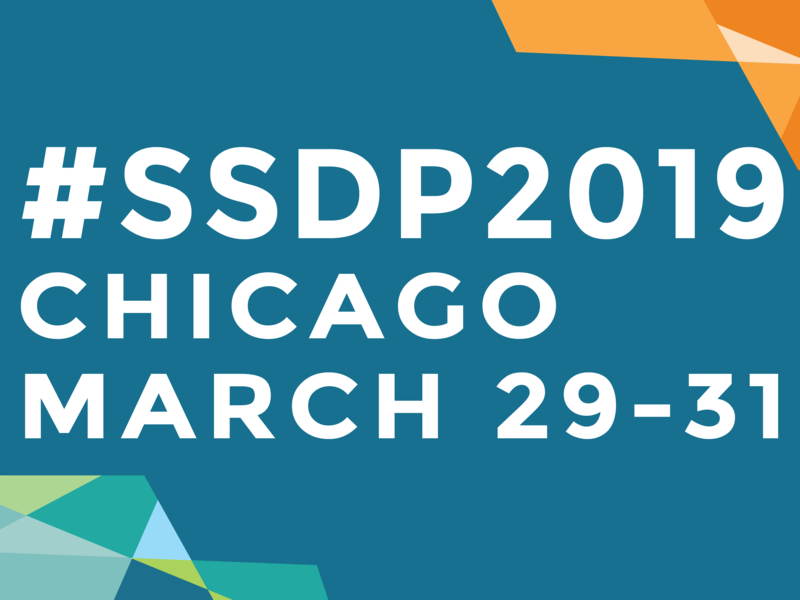 Your gift to the SSDP2019 Scholarship Fund will ensure that as many students as possible have the opportunity to connect and learn at SSDP2019: The Global Students for Sensible Drug Policy Conference. The cost of airfare, lodging, and registration can be cost-prohibitive for students on a budget. With your help, we'll be able to bring more than 300 students together in Baltimore this spring. Thank you for your generous support!